The amazing aroma of warm French Toast Waffles with chocolate and berries! For the mornings when you don't want to do anything but get up, have a nice cup of tea or coffee and sit down for a delicious healthy homemade breakfast. 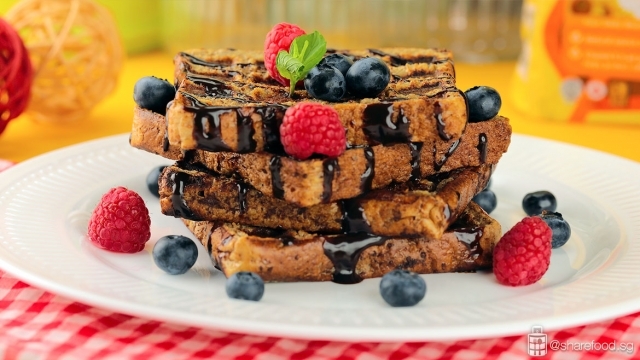 The French Toast Waffles with Chocolate and Berries recipe is shared by home cook Celia Lim. This version of the French Toast Waffles with chocolate and berries might just become your families weekend favourite. The delicious combo of waffles, chocolate and berries! Whether you're on a diet or not, this French Toast Waffles is so good it'll keep you wanting more! 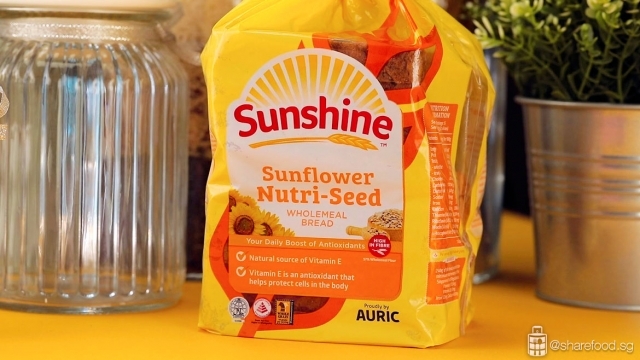 We made our French Toast Waffle from Sunshine Sunflower Nutri-Seed Wholemeal bread. It is high in Antioxidants (Vit E) which helps protect cells and reduce aging. It is also a great source of protein, iron and Vit B1 for a healthy nervous system. Best of all it is high in dietary fibre which helps to maintain a healthy weight, controls cholesterol and maintains blood sugar level. Take a bite and enjoy the delicious, nutty taste of sunflower seeds! This recipe is really simple and even the kids can help out! First, we prepare the French toast and cook it in a waffle pan. 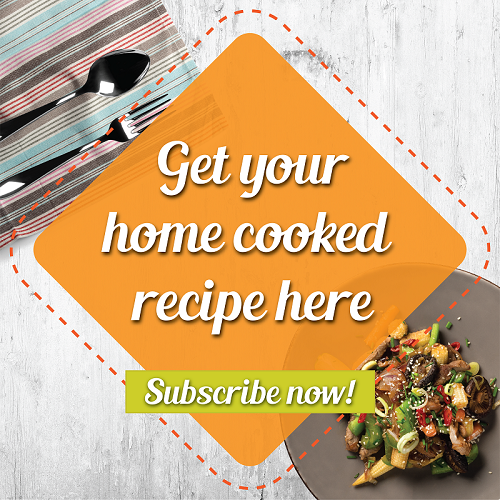 In a mixing bowl, whisk all the ingredients together except for bread and butter. Place bread one at a time into the bowl and flip to coat evenly. Heat up the waffle machine, place bread on top and cook for 2mins. 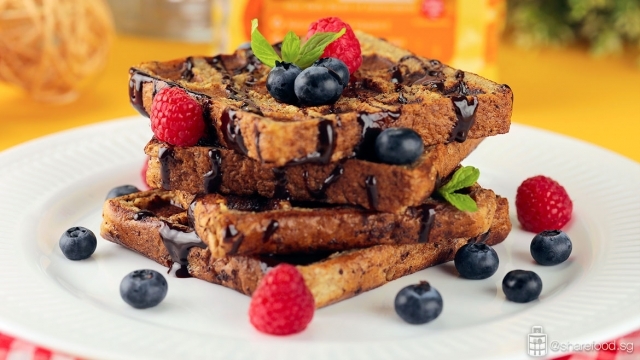 Stack the French toast, drizzle chocolate over and serve with fresh berries! 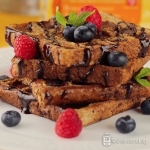 Stack the French toast, drizzle chocolate over and serve with fresh berries! This is possibly the fastest and also nutritious way to make waffles when that craving hits! The amazing aroma of warm French Toast Waffles with chocolate and berries! 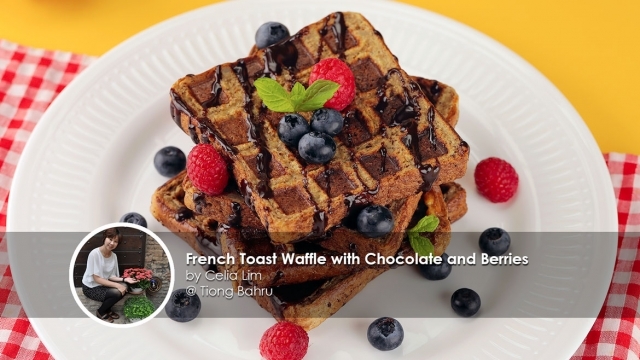 The French Toast Waffles with Chocolate and Berries recipe is shared by home cook Celia Lim. This version of the French Toast Waffles with chocolate and berries might just become your families weekend favourite. In a mixing bowl, whisk all the ingredients except bread and butter. 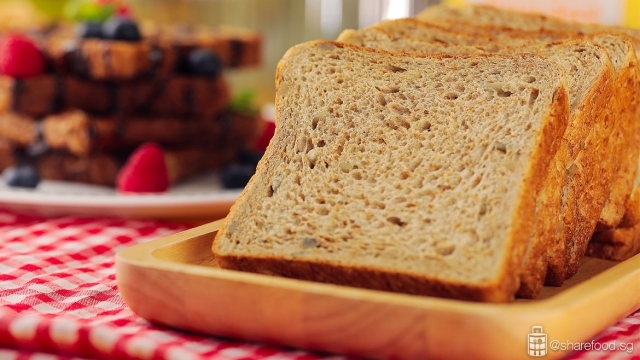 Add in 1 slice of bread at a time. Flip it to ensure even coating. Place the bread into the waffle machine. Cook for 2 mins till it turns brown and the eggs are fully cooked. Warm up the whipping cream in the microwave. Pour it over the chocolate. Stir till it’s evenly mixed. On a plate, stack the French toast, drizzle chocolate sauce over and decorate with berries. Serve immediately.